Alfred A. Knopf Books for Young Readers, 9780375862236, 24pp. 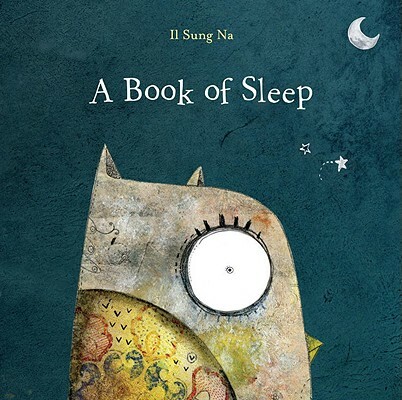 With a spare, soothing text and beautifully rich and textured illustrations of a starry night, this is the perfect "book of sleep." Join the owl on his moonlit journey as he watches all the other animals settle in for the night: some sleep standing up, while some sleep on the move Some sleep peacefully alone, while others sleep all together, huddled close. Originally from Korea, Il Sung Na studied illustration at Kingston University and now lives in London.